I survived the hotness in Malaysia: What did we do in Ipoh? What did we do in Ipoh? 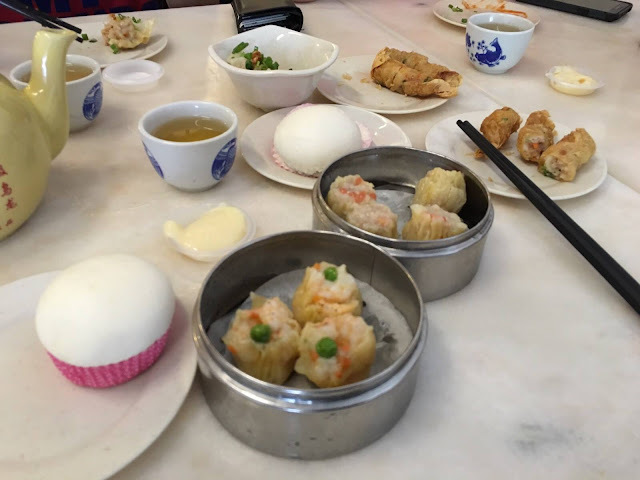 We had our breakfast in the late morning at one fairly renowned (not the best according to most food reviews and critics I read from the Internet tho) Dim Sum eatery, Chooi Yue Dim Sum. There were quite a number of patrons on that day (Sunday if I'm not mistaken) but not full to the brim probably because we came a bit late (around 11 a.m.), and there were not many choices available from the Dim Sum menu. 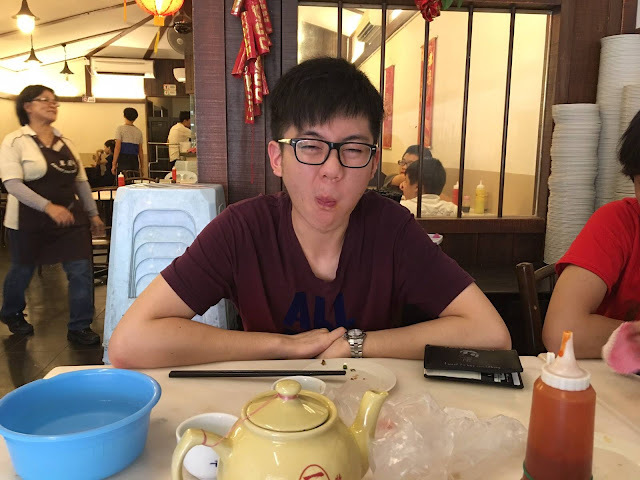 Ernest was excited to indulge in Dim Sum 点心! 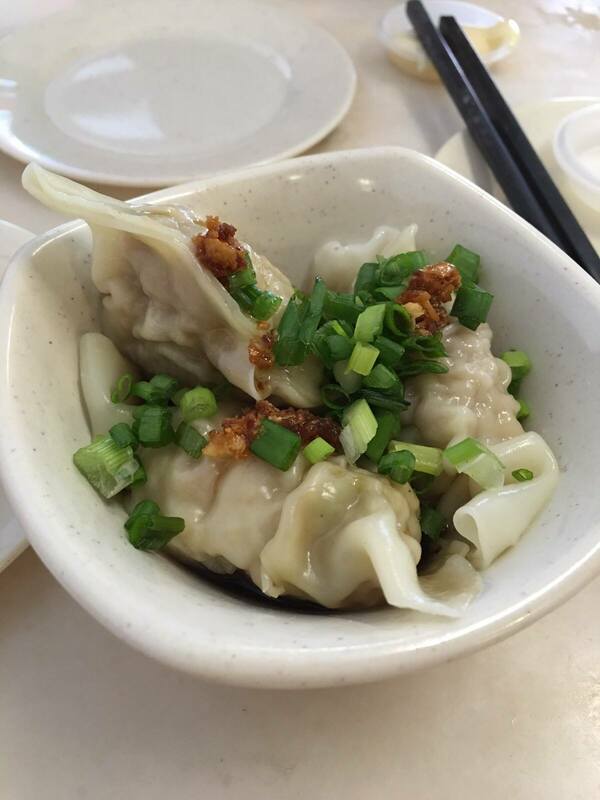 There was a trolley carting some Dim Sum dishes for us to pick for. 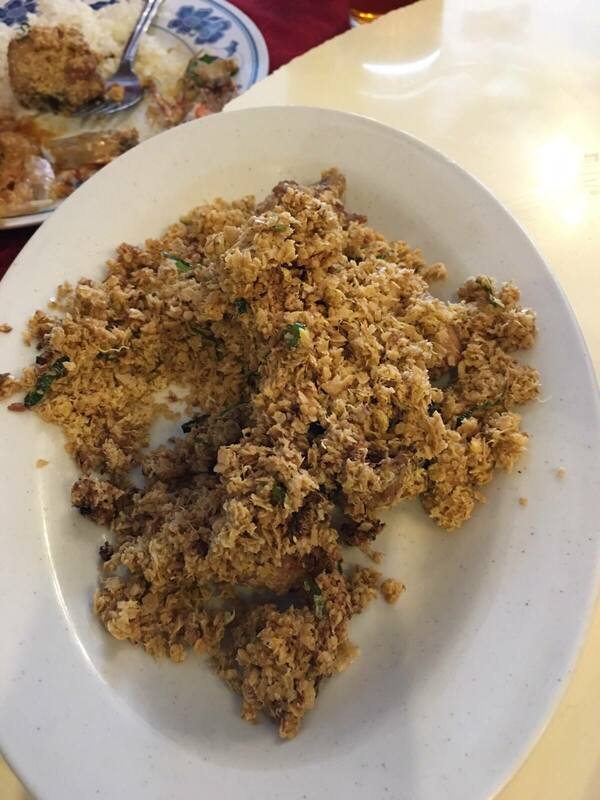 We did not really bother whatsoever and just simply picked a few dishes that came into sight since we would have lunch at Jenn's parents' restaurant after that. 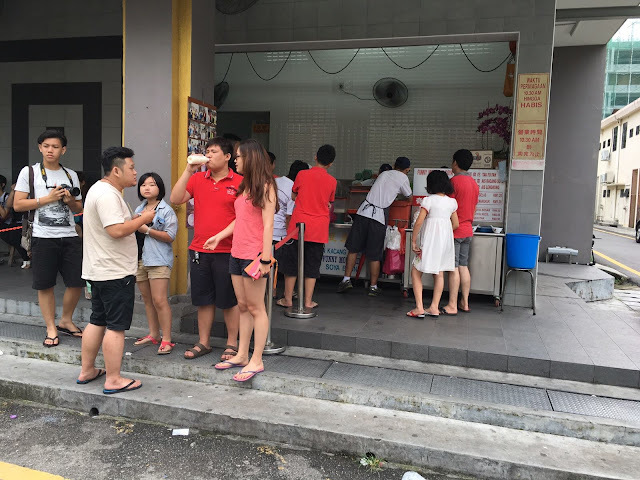 We made a beeline to Jenn's restaurant, CaterBest Restaurant after our pleasant light breakfast at Chooi Yue. 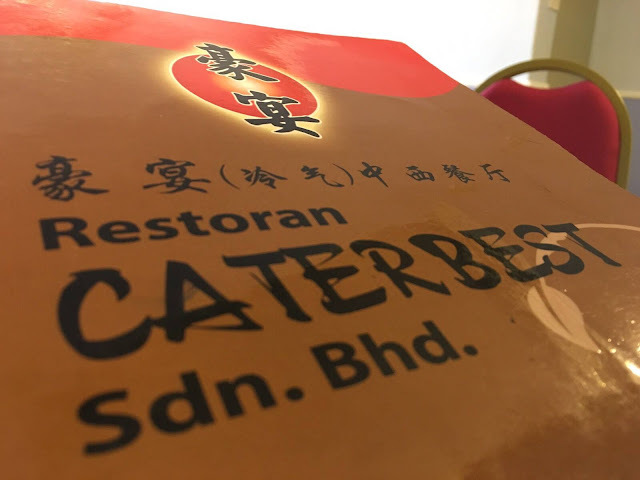 CaterBest is one of the few certified Halal restaurants serving Chinese cuisine in Ipoh, and it has been in business for over 15 years. Jenn's dad is the chef. If you asked me if the food was nice, I would probably tell you YES because after all, it's free! 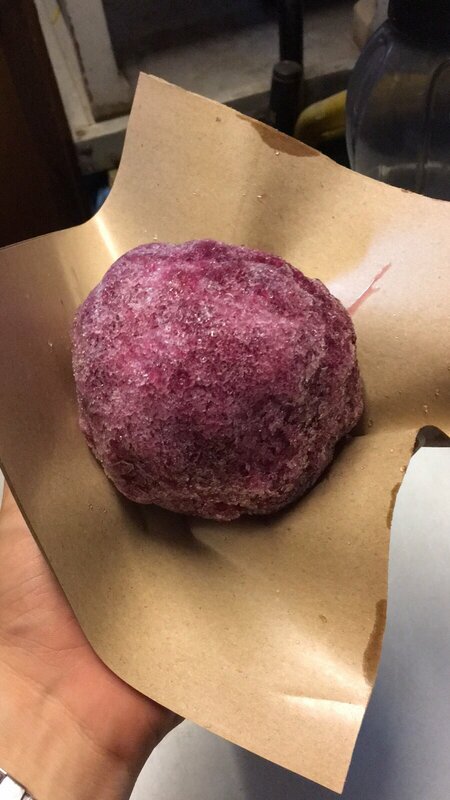 Well, this famous ice ball was literally a huge ball of compressed shaved ice drizzled with flavoured syrup of your choice. I opted for Sarsi flavour. 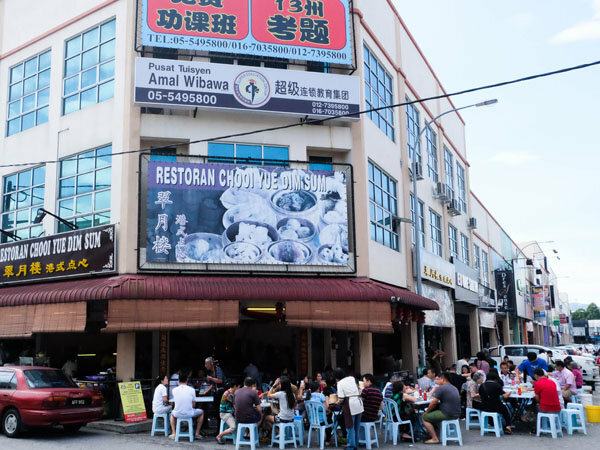 For the uninitiated, this huge ice ball has a long history in Ipoh, making it one of the fondest childhood memories among the baby boomers and Gen X in the good old days of Ipoh. 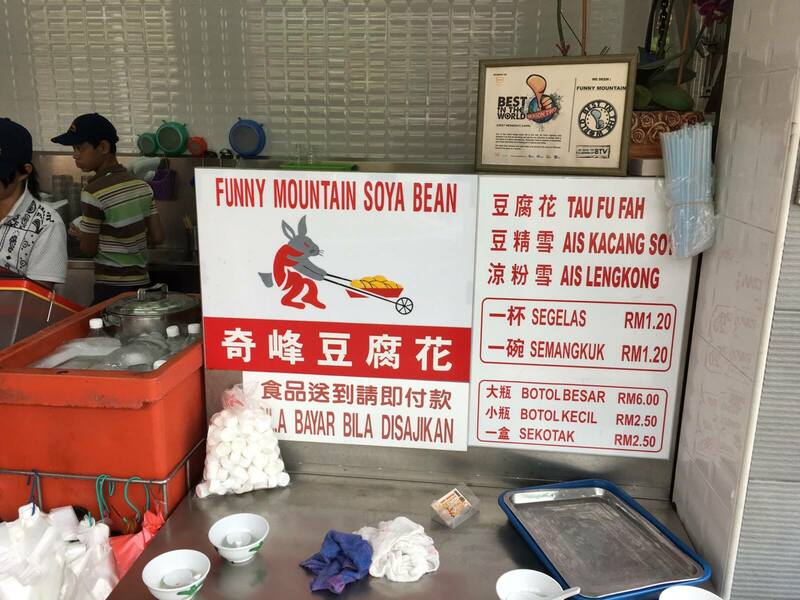 Today, located in the heart of Ipoh old town (Kong Heng Square), Bits & Bobs brings back the joy and reminiscent of this childhood dessert at the price of Rm 3 each (it used to be 10 sen 20 years back!). 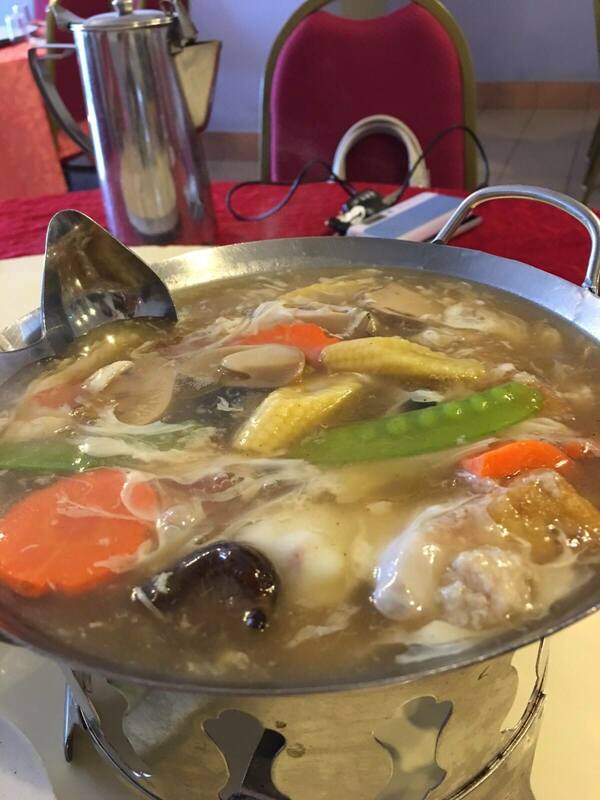 However, it was nothing too fancy; in fact, it would be quite messy to eat as the ice ball would melt in no time! 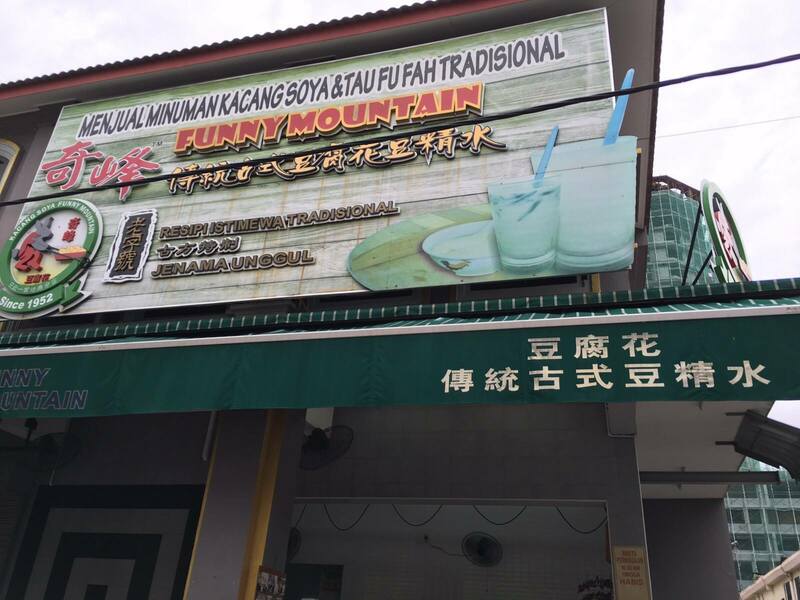 White Coffee is the icon of IPOH! 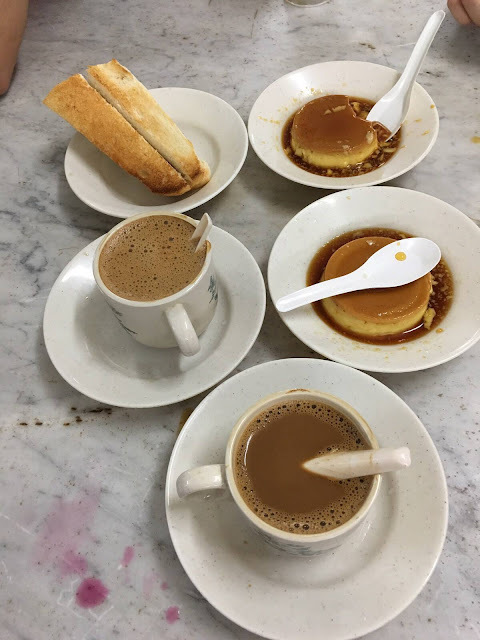 And I urge you all to travel to Ipoh to sip on a nice hot cup of white coffee with old-fashioned toasts by the side before you die! 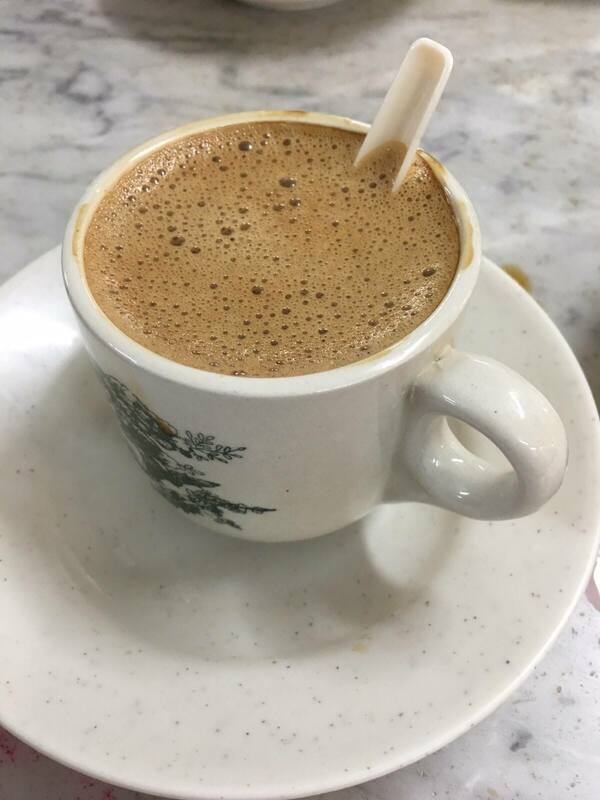 I used to think that people were just exaggerating about how different the white coffee in Ipoh is from other places; but believe me, it's really different in terms of the coffee aroma! *I have no idea where this coffee shop was* By the way, I did not really enjoy the egg caramel custard. 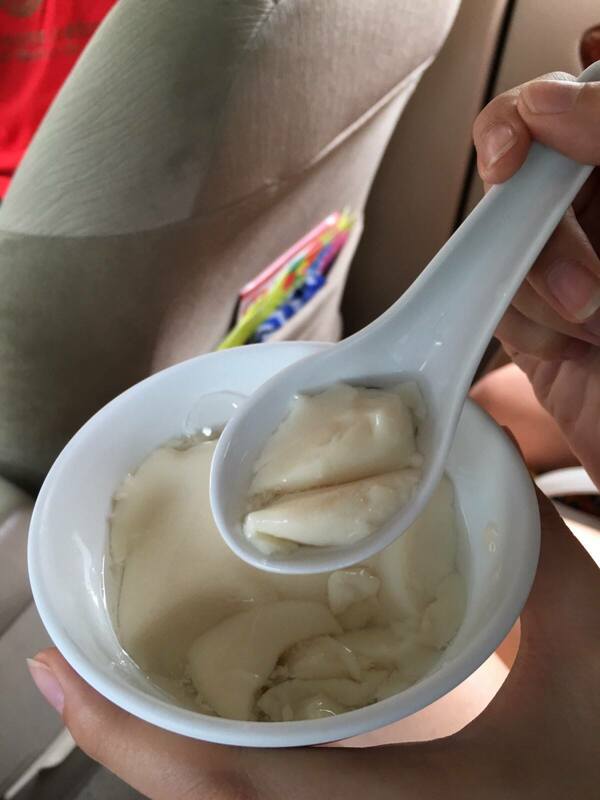 We bought 5 bowls for 5 of us and had it in the car. Rm 1.20 for 1 small bowl. I would say that it was very nice considering that it had a very nice silky texture, perfect to wash down our meal. 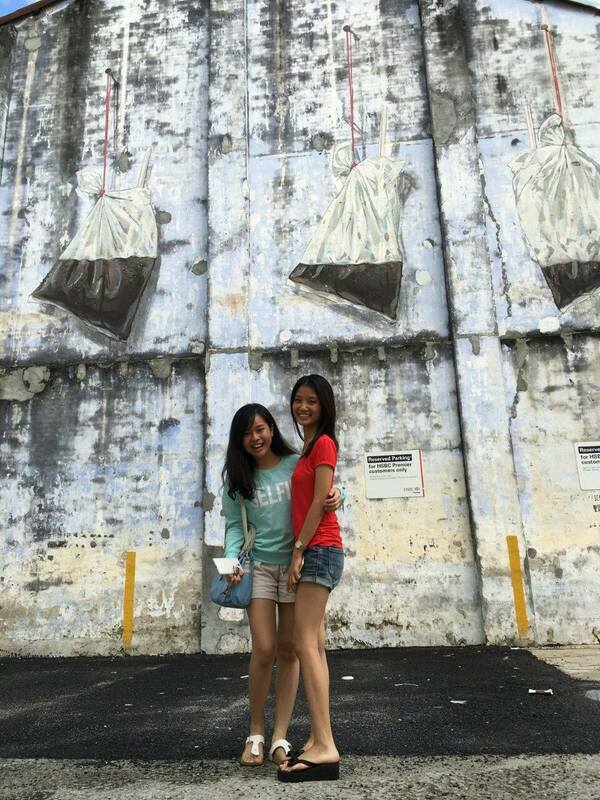 This was our last stop before heading back to Sunway, Selangor. 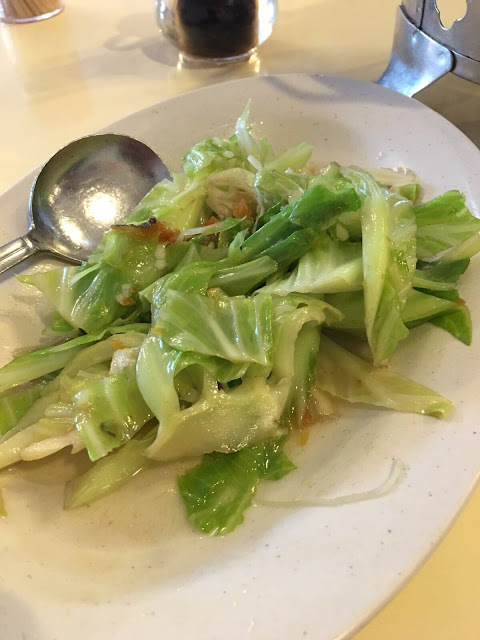 Another signature dish in Ipoh is Nga Choy Kai (芽菜鸡Bean Sprouts Chicken), but we did not bother to order that when we were here at Onn Kee because we just wanted to have something plain and light since we were still full. 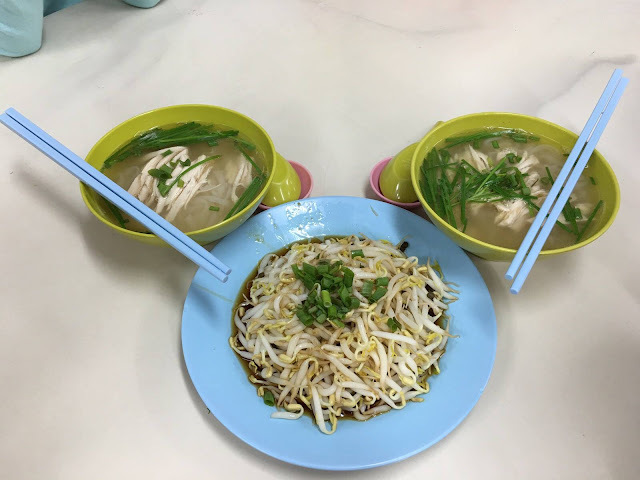 So we ended up ordering Kai See Hor Fun (鸡丝河粉 flat rice noodles in clear broth) and Nga Choy (Bean sprouts dressed in light soy sauce as well as sesame oil). 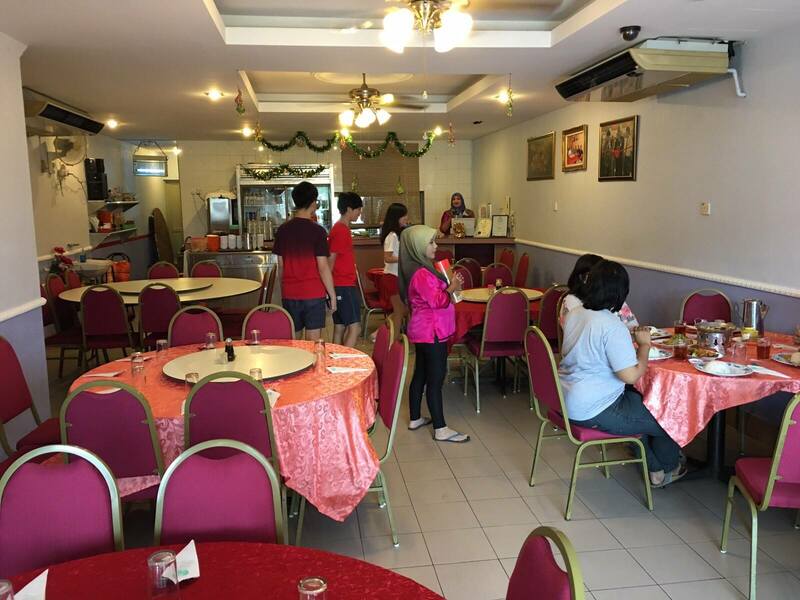 This restaurant seemed to be very popular among some celebrities from the film industry but in my opinion, they should improve some of their workers' attitude towards their customers. 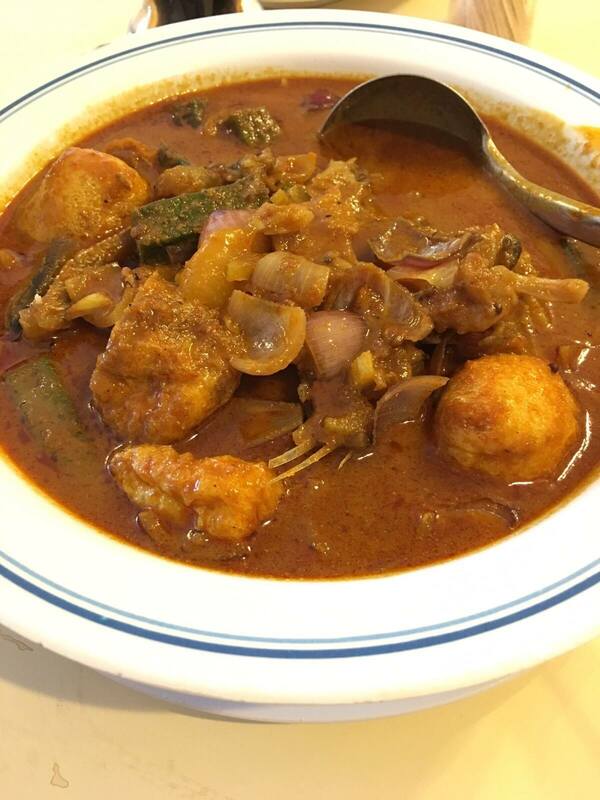 The ice ball, we call it kantong here. 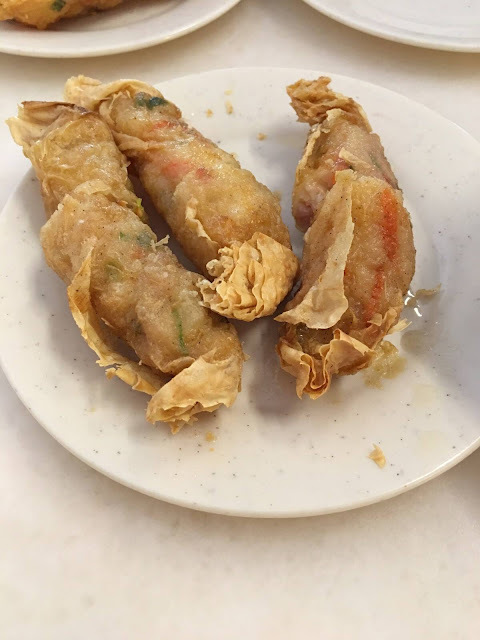 Popular in Kuching, but they have progressed a bit,, no longer ball-shaped and not hand held anymore - our time, we did not even have the paper to hold the freezing cold ball. HAHA! 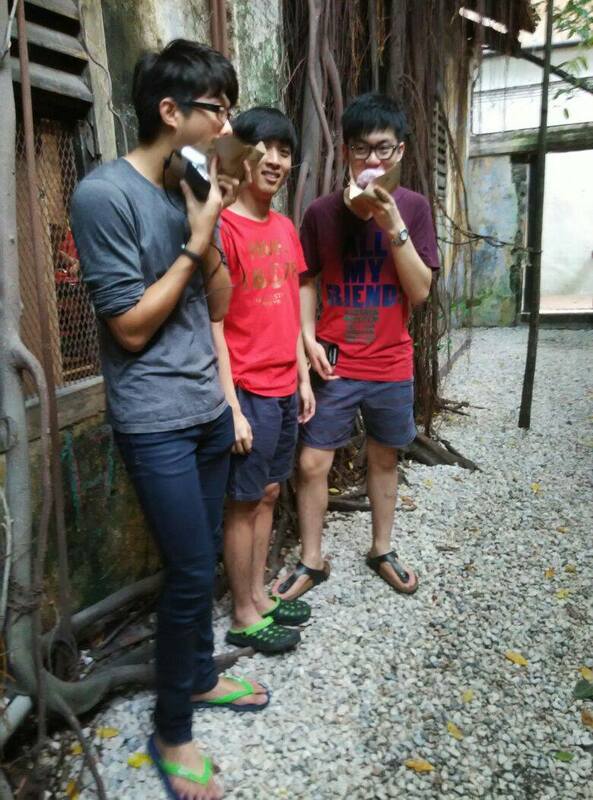 It kinda look like a.... popsicle nowadays! Lucky you! I stopped twice in Ipoh - once, long enough for lunch and Kellie's Castle...and another, for breakfast on our way to Cameron Highlands. I must make a visit soon, a real one....for a few days, at least. That must be ages ago eh? Frankly, I just stopped there for one day. Not long enough for a real gastronomic adventure!